If you haven't had your jabs, then you’re probably going to get ill. And if you get ill, you're going to need a doctor. 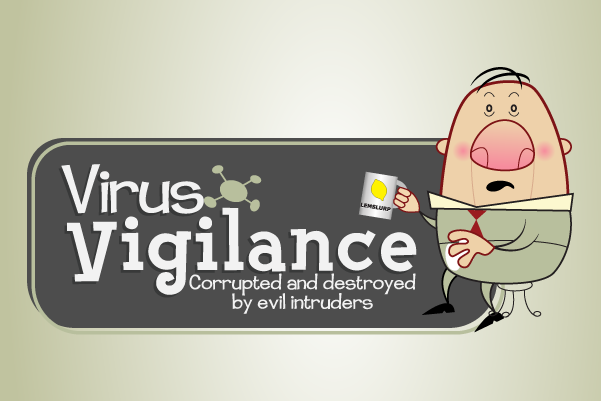 Computer viruses are a bit like real-world illnesses - they attack when you least expect it, they infect you if you aren't protected, and if you don't find a cure, they can put you completely out of action. So get vaccinating your files right now.